Construction work is well and truly underway at the Big Park. 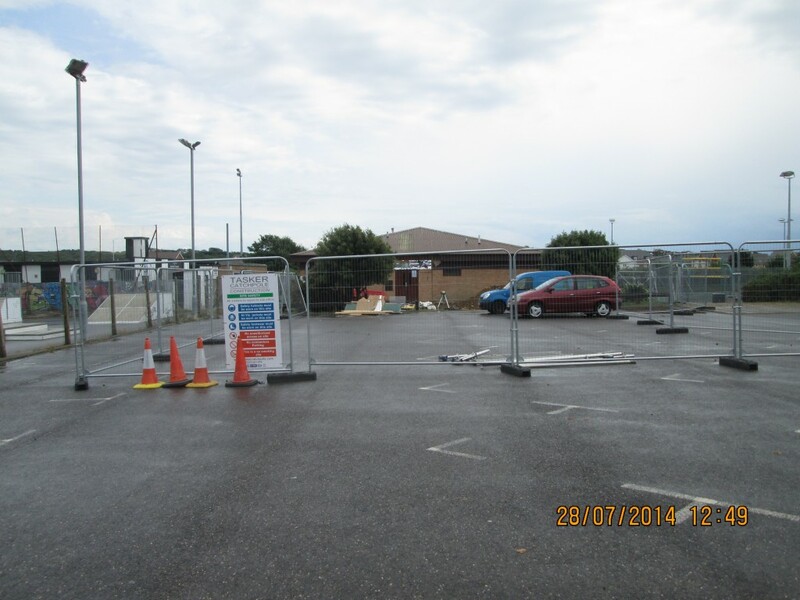 We are now in week six of the 26 week construction period with an expected completion date of 19th December. So far the roof and walls of the Gateway building have been demolished and slabs have been broken out to make way for the new foundations. 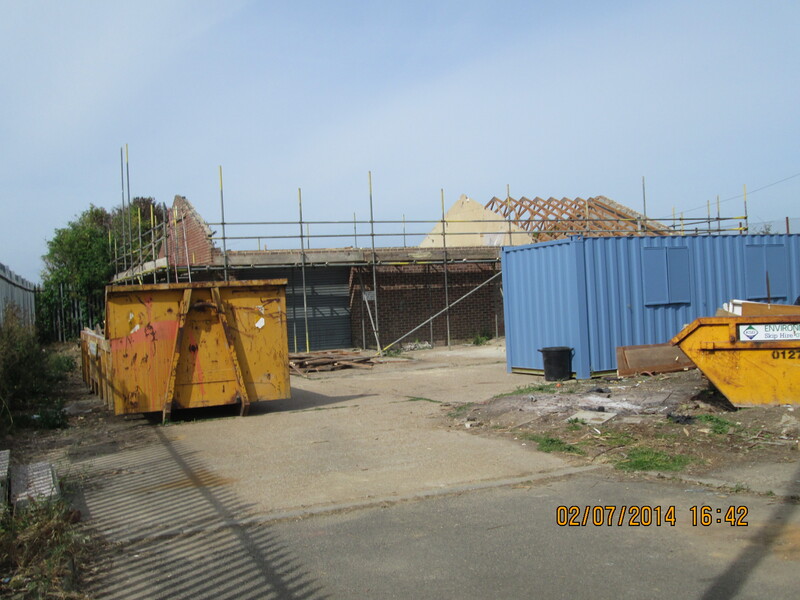 Possession has been taken of the community building and the old play facilities have been removed. Over the next few weeks contractors Tasker Catchpole will continue to lay the foundations and erect steelworks/superstructures. The community building will also be undergoing internal renovations with plastering, decorating and replacement of old windows, doors and flooring. Notices will shortly be placed around the site to keep you informed of the project’s progress. The transformation is going to be incredible!